What are the leading internal medicine ultrasound applications? How has ultrasound changed your practice? How does ultrasound improve upon current standards of care? How is ultrasound currently being taught? 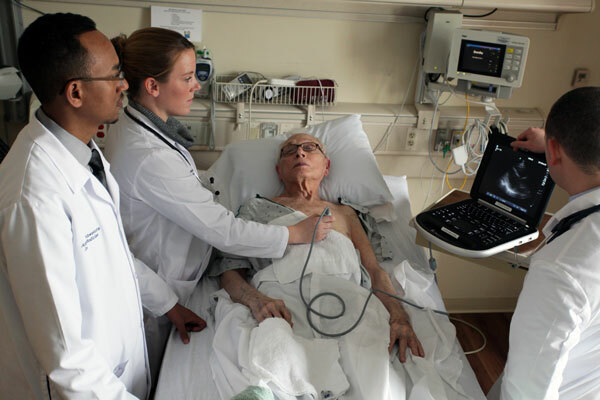 How will bedside ultrasound help provide better care and lower costs? 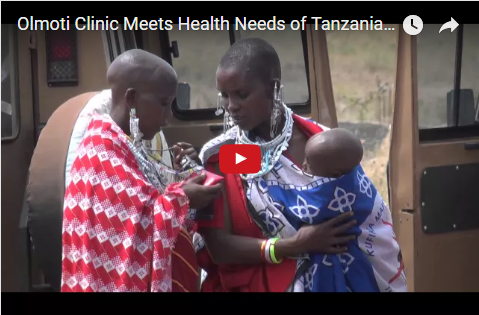 A SonoSim® Edition has been provided to the Olmoti Clinic in Tanzania, which will be used to help educate practitioners in a “train the trainer” format. Dr. Jeff Gold of the Oregon Health and Science University is leading the effort. 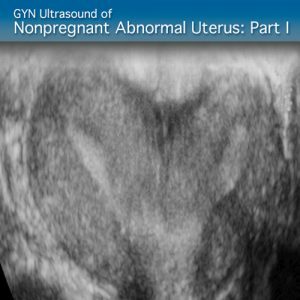 As a part of SonoSim’s comprehensive OB-GYN Ultrasound Training Suite, SonoSim has officially released the GYN Ultrasound of Nonpregnant Normal Uterus and GYN Nonpregnant Abnormal Uterus Advanced Clinical Modules. These Advanced Clinical Modules directly address OB-GYN graduate medical education (GME) and diagnostic medical sonographer (DMS) training requirements. 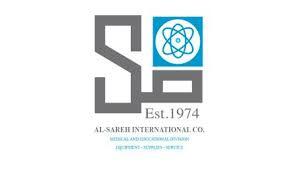 SonoSim International is proud to announce two new international distributors: Al-Sareh International Company in Kuwait and Medim Spol S.R.O in the Czech Republic. We are excited to welcome these new members of the SonoSim International family, and look forward to expanding ultrasound training in their respective local markets. It was great to be a part of the 2017 Colorado Ultrafest! 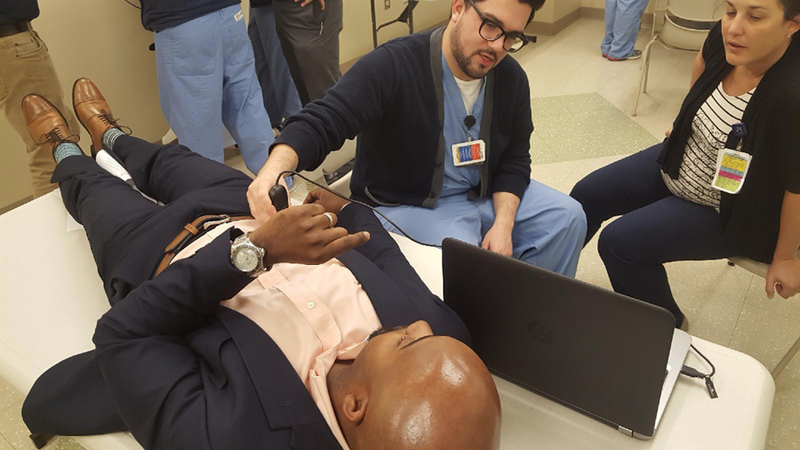 Ultrafest is a free one-day symposium for medical students designed to provide hands on experience with point-of-care ultrasound. 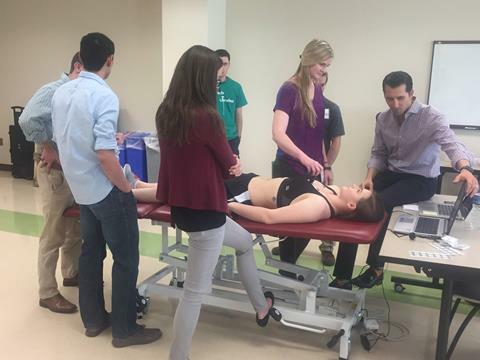 Participants used the SonoSim® Ultrasound Training Solution to scan a myriad of pathologies on demand.